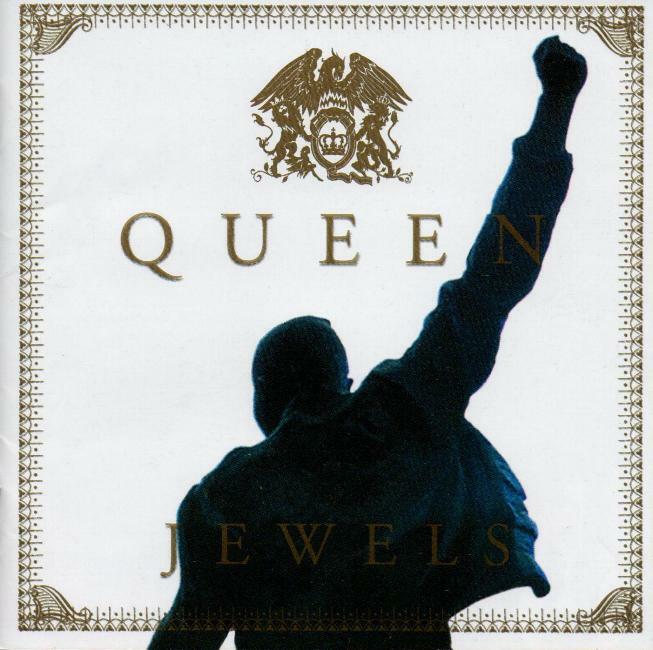 Released in Japan (as 'Jewels') and Taiwan (as 'Jewels - The Very Best Of Queen'), on 28 January 2004, and reached no. 1 in the Japanese charts. Unless noted above, all tracks are the normal album versions. This album was also released as a DVD, and was re-released in 2008 with two bonus tracks, namely 'It's A Beautiful Day' (presumably the single version) and the 'High Octane' mix of 'Flash's Theme'. It was reissued again in Japan without the bonus tracks on 4 December 2013 on the SHM-CD format. It was also released in China in 2007 or 2008, omitting both 'Don't Stop Me Now' and 'Bohemian Rhapsody', due to censorship. After the album's success, a second volume, titled 'Jewels II', was released in 2005. Both volumes were then released together as a limited edition boxed set on 30 September 2005, titled 'Queen Jewels I & II - Japan Tour Special Edition', to coincide with the Queen + Paul Rodgers tour.